It’s not every day that I photograph a celebrity, especially not one with wheels. 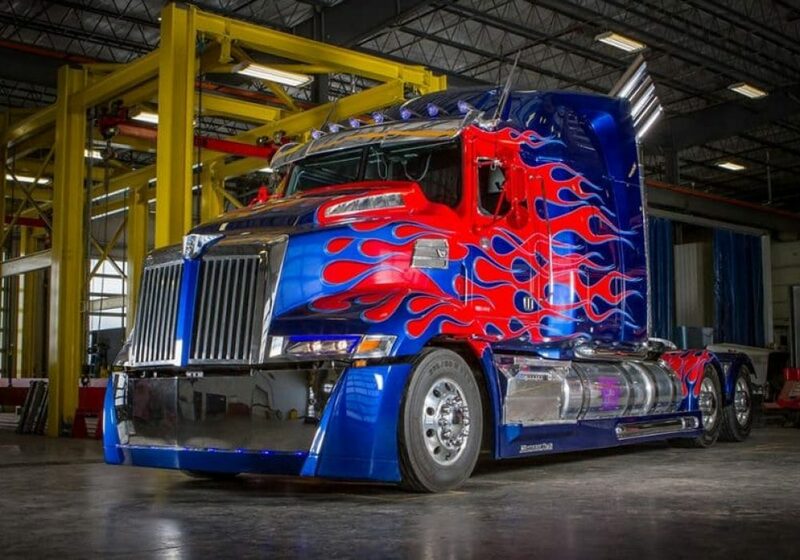 I was however recently asked to do a photo shoot with the one and only Optimus Prime – the truck used in the movie Transformers. It was a really fun shoot and the photos turned out great.